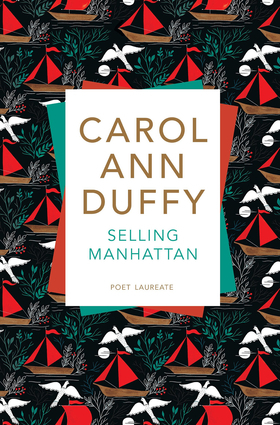 The poems in Carol Ann Duffy's highly praised second collection range from the dramatic monologues for which she is noted, to love poems, which she writes, Robert Nye remarked, "as if she were the first to do so." Carol Ann Duffy has written for both children and adults, and her poetry has received many awards, including the Signal Prize for Children's Verse, the Whitbread, Forward and T. S. Eliot Prizes, and the Lannan and E. M. Forster Prize in the U.S. She was appointed UK Poet Laureate in 2009. In 2011 The Bees won the Costa Poetry Award, and in 2012 she won the PEN Pinter Prize. She was appointed DBE in 2015.